Our product range includes a wide range of galvanized plain sheets. We are engaged in manufacturing and supplying a wide range of Galvanized Plain Sheets. These Sheets are manufactured following international industry standards and are available in various forms as per the demands of clients. 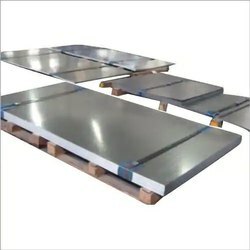 Looking for galvanized plain sheet ?